… is the highlight theme of the season and the name says it all. 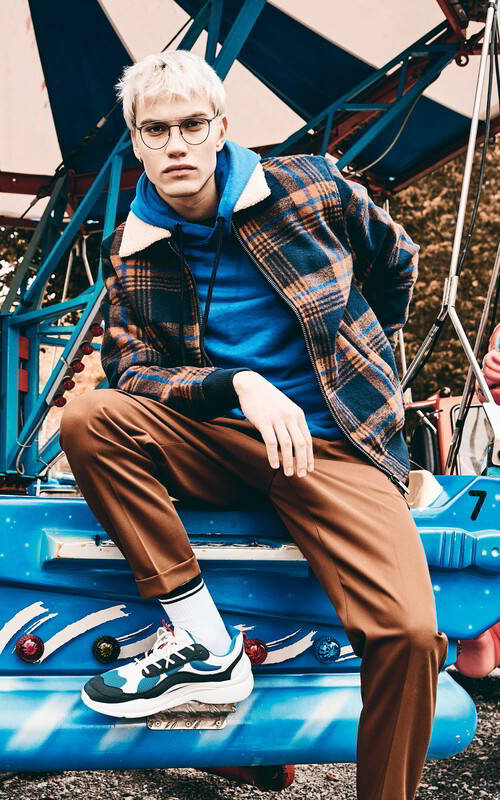 This concept is definitely right on-trend: colors are boldly and unreservedly combined with each other, and exciting clashes of style are created through a consistent mix of patterns, colors and materials. 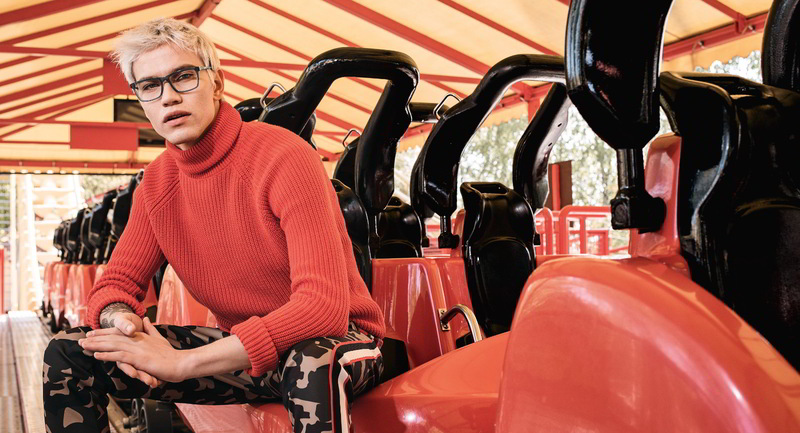 In this way, HUMPHREY´S eyewear is able to achieve maximum effect through the eccentric interplay of colors and patterns. The collection can’t fail to impress with its distinctive designs in complex colors, whilst contrasting pattern mixes create collection highlights which are unparalleled. The color schemes featuring two colors or multiple colors create contrasts and showcase the color trend of MIX & MATCH to perfection. 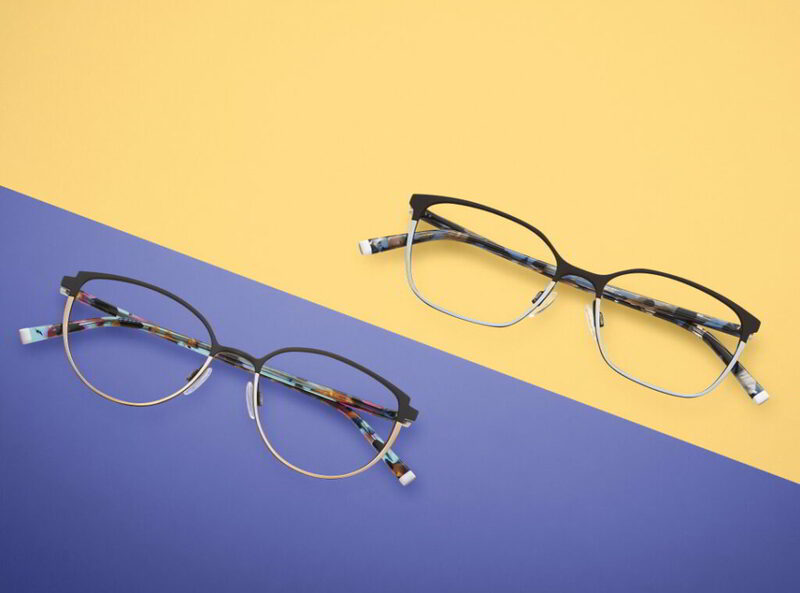 Striking designs from cat eye to panto, right through to rectangular, give the collection its individual look. The highlight models can’t fail to impress with a confetti-style pattern mix on the top front. In contrast to this, the lower part of the frame is kept plain and features just a single color, which serves to showcase the top section. The laminated acetate temple ends also pick up on this pattern mix. Stainless steel temples featuring a distinctive shape provide perfect comfort, whilst the colored tip ends reflect the signature style of the brand. 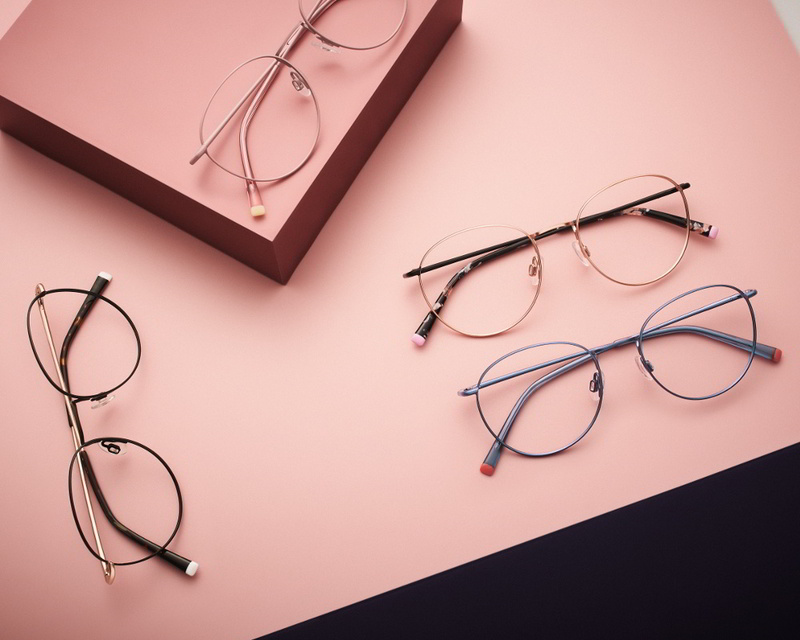 An interplay of elements: Acetate and stainless steel are combined to create unique frames and demonstrate the merits of using a mix of these two materials. 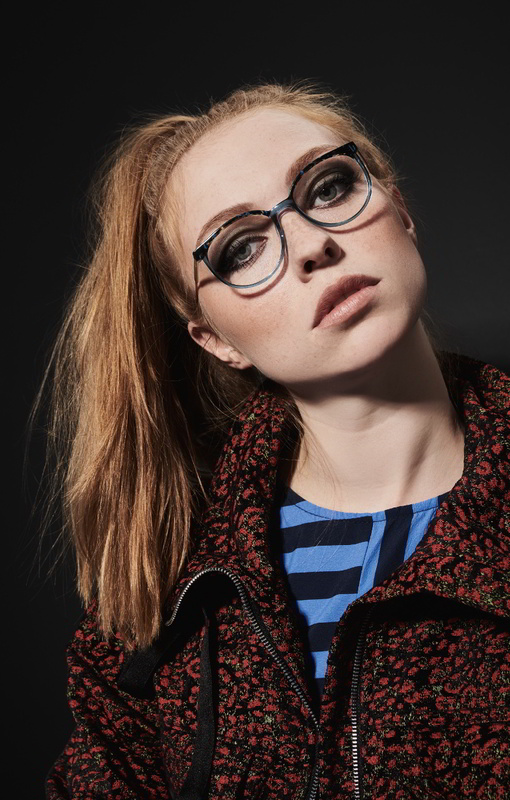 Acetate offers virtually unlimited design possibilities and the subtle pattern mix on the front and at the temple ends transforms classic shapes such as panto or rectangular into cool, MIX & MATCH styles. 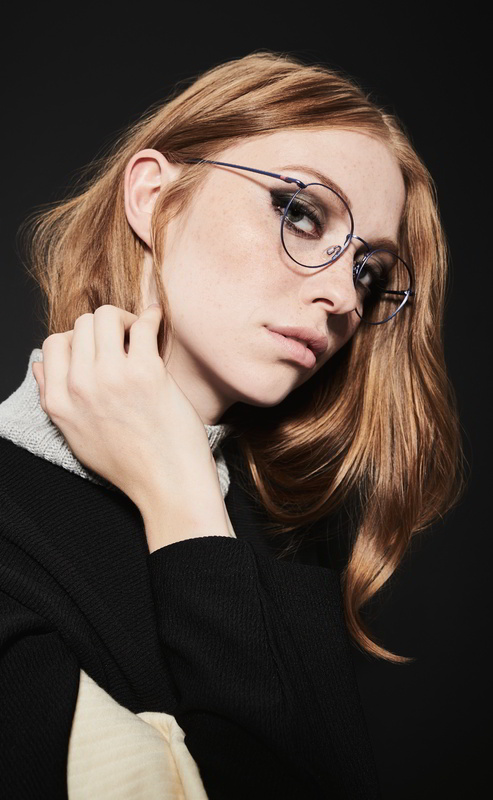 Combined with metal temples, which adjust to the shape of the face to provide the optimum fit, and therefore offer exceptional comfort, these frames radiate eye-catching style with subtle understatement. Regardless of its finish – shiny, matt or multilayered – acetate always exudes impressive radiance and color brilliance. 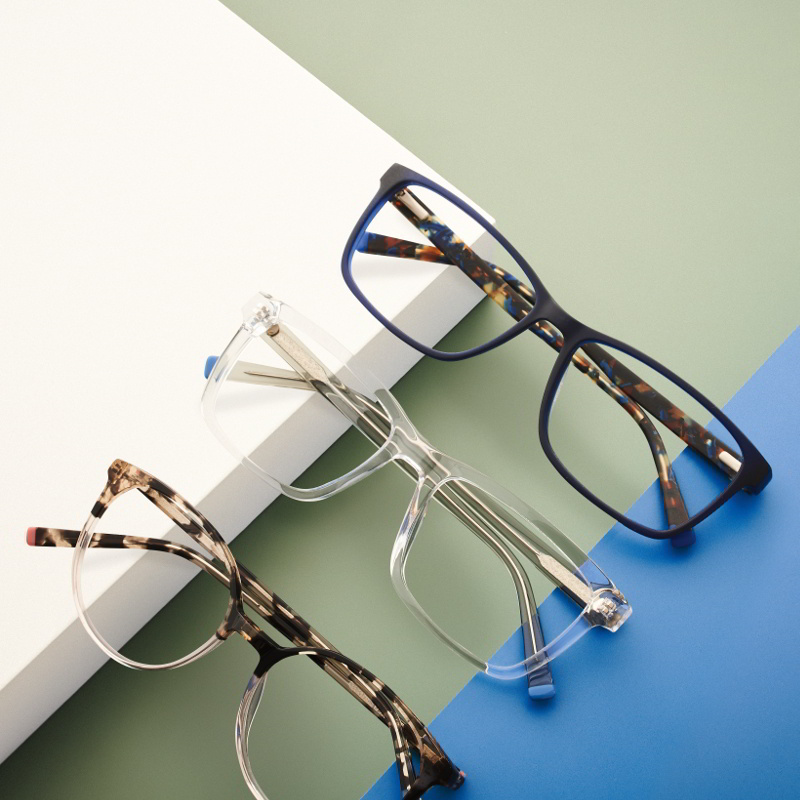 These distinctive models manufactured from acetate and HD acetate showcase the diversity of this material. 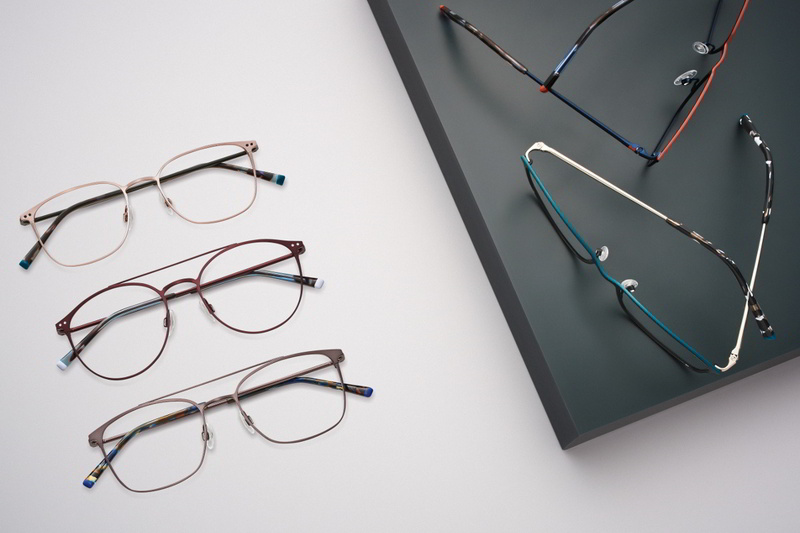 And, of course, these frames also feature the colored temple tipends that are the hallmark of HUMPHREY´S eyewear. 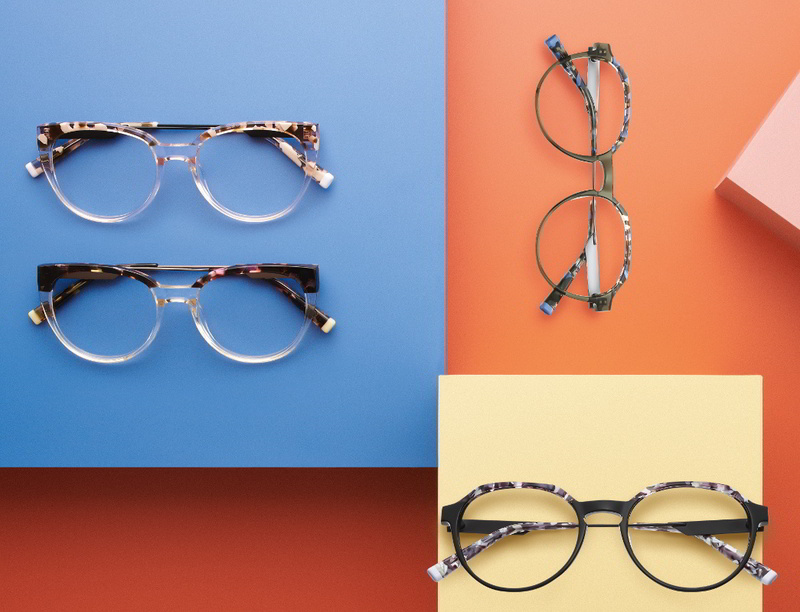 The unconventional color combinations transform the frame into an exciting pattern mix. At the same time, the scope for creating different styles is endless. The color blocking effect on the stainless steel front underlines the concise shape, whilst a radiant Havanna on the laminated acetate temples is once again inspired by the current fashion trend. Stainless steel is strong and flexible, and can be processed to create ultrathin and fine frames. Through specially selected colors, the material reflects a wide array of nuances and it is this versatility that enables it to be used for classic, feminine or sporty shapes. The ultrathin pantos featuring a wire rim front in high quality stainless steel is a real must-have. 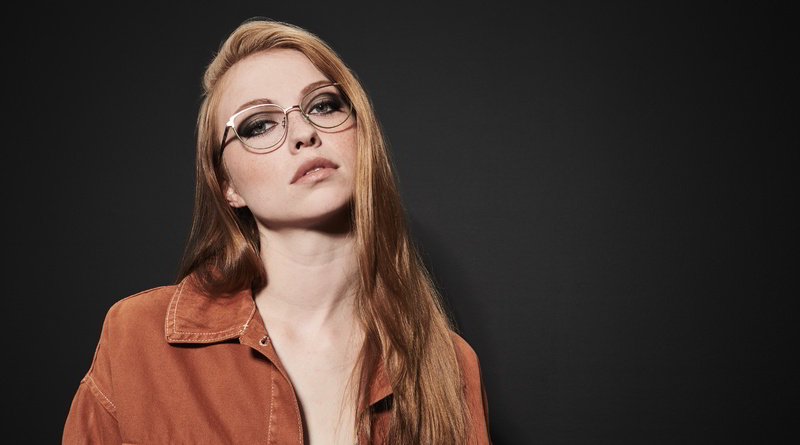 The oversized, ultrathin metal frames with transparent nose pads and temples made from beryllium copper are exceptionally light and create effortless, stunning visual appeal. 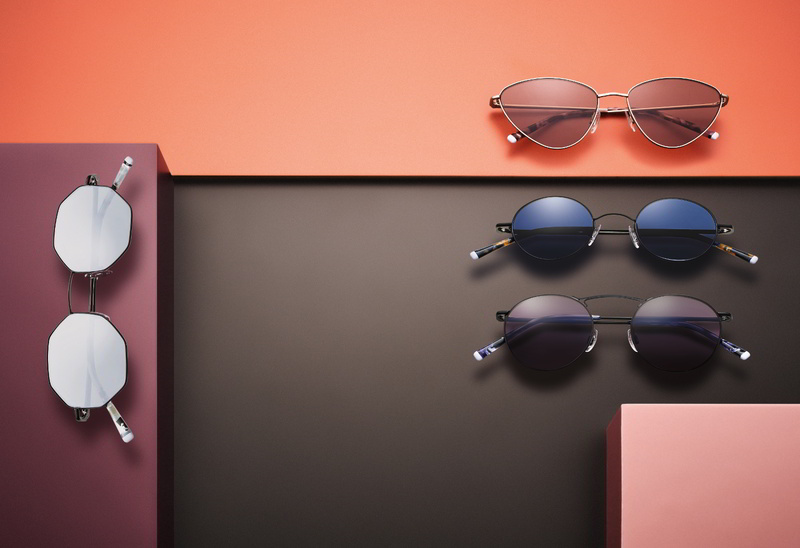 A wide range of color combinations, from pastel rosé to ice blue, reflect the look which is synonymous with HUMPHREY´S eyewear. It’s all in the detail: the ultralight two-tone models are characterised by a clear and concise design and a distinctive color mix. The color blocking effect on the top underlines the precise shape of the high quality stainless steel front. The laminated tip ends of the beryllium copper temples pick up on the coloring of the fine upper lines, whilst radiant Havanna tones on the temples coated with acetate introduce an additional interplay of colors. 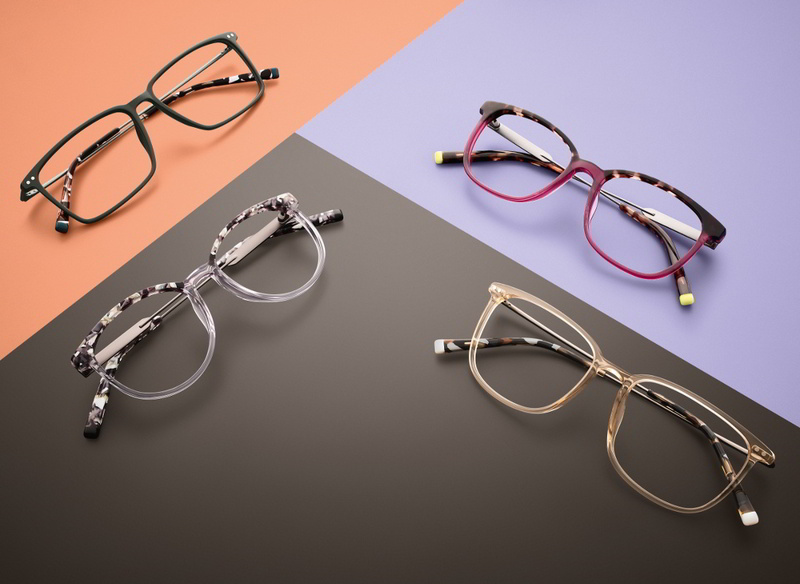 Elegantly curved frames, sophisticated details such as coordinating hinge components and intricate double bridges make these bold models a real style statement. 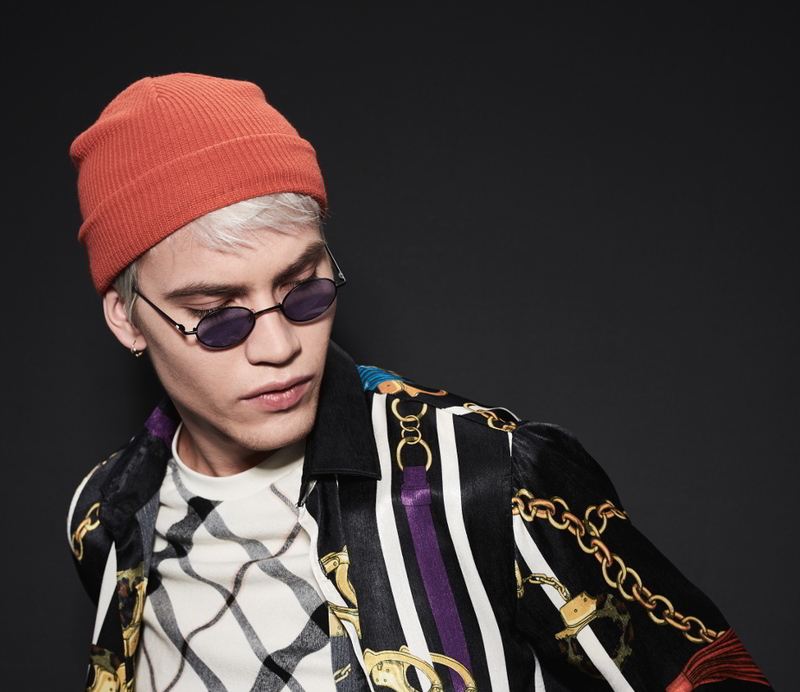 HUMPHREY´S eyewear also reflects the MIX & MATCH trend in its latest sunglasses with a fine stainless steel front and combines colored lenses in ultralight stainless steel with an acetate mix on the temple ends. The result: four distinctive models that can’t fail to grab the attention and what’s more, with beryllium copper temples and bespoke spring hinges, they meet the high standard of quality for which the brand is famous. A highlight of the limited collection is the slim octagonal shape in the color combinations of berry violet/gold and monochrome beige/gun, with color coordinating CR39 lenses.